In Midway, Georgia, a unique property derived from several King George land grants consists of diverse marshes, tidal creeks, river frontage and old growth maritime forests. The land has been owned by the same family since 1755. At the zenith of the family’s ownership, they had nearly 50,000 acres of this beautiful marsh and river front property. Through losing some property to eminent domain, segmented land sales to other family members and previous charitable donations of the land, the family now owns approximately 10,000 acres. Historically, conservation has been a priority to the land owners. In the 1940’s, the current matriarch’s father instilled in the family the importance of preserving the land and not allowing developers to build it into a subdivision or resort. He was concerned that development would preclude them from access to the rivers and creeks where they had enjoyed fishing, crabbing and oyster farming for generations. He also wanted to ensure the public had access to this beautiful land for many generations and created a few public parks on his property that would allow use by the local African-American community. The current family members inherited the property in 1969 and have worked hard ever since to keep the land out of the hands of developers. 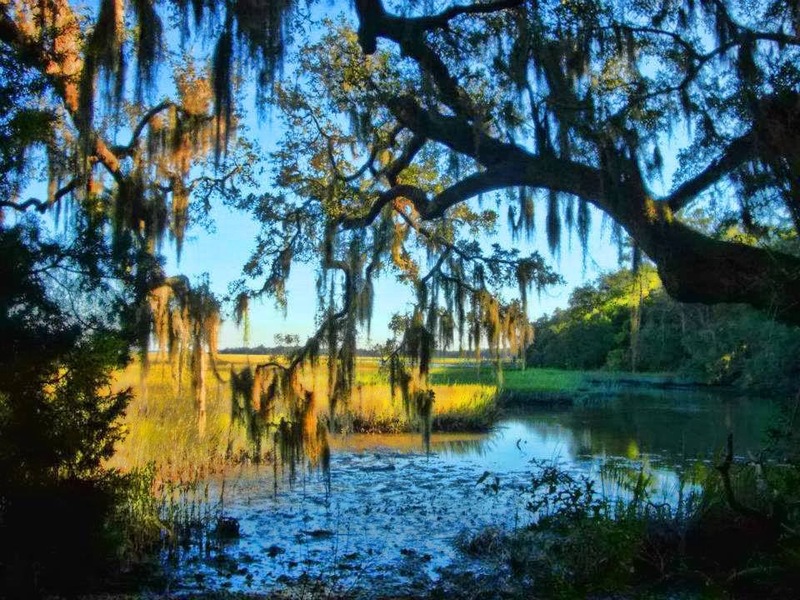 They have been approached several times by large development companies who are interested in buying the land and developing it into projects similar to other developments in the region like Sea Pines, Palmetto Bluff and the Landings on Skidaway Island. The family has stayed strong in their quest to uphold their conservation legacy, refusing to sell because they do not want to see the beauty of the land destroyed by development. Their determination does not come without consequence though. For nearly forty years, they have refused offers from developers that would allow them to retire and instead struggled financially in order to keep the land in its natural state, working multiple jobs in order to pay property taxes and insurance. 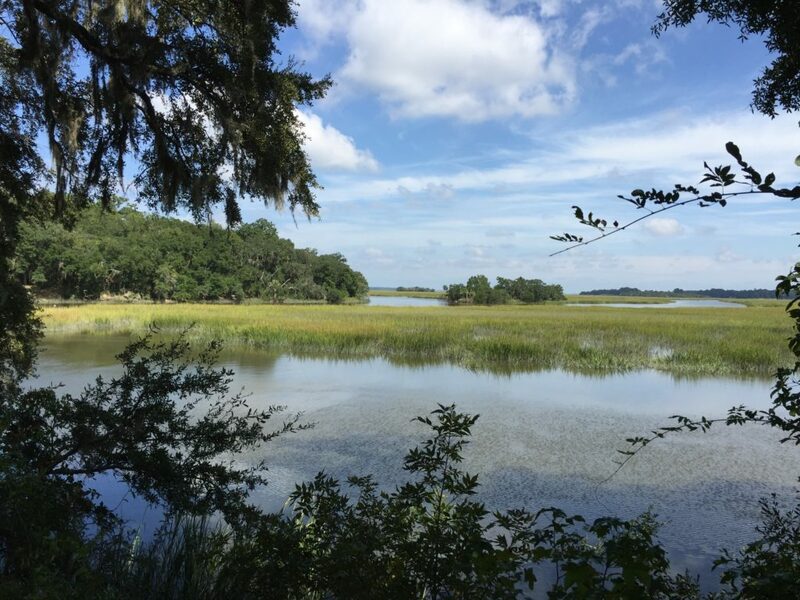 In 2014, a member of the family, currently at University of South Carolina in the doctorate program for coastal studies and conservation, approached a real-estate consulting firm to learn about their experience working with land trusts and landowners to conserve property. The family member specifically wanted to learn how a partnership of outside real estate investors might help in their particular situation – the value of the land asset was important to their financial well-being, yet the family did not have enough taxable income to use the tax incentives outlined under Section 170(h) of the U.S. tax code. In collaboration with the family, the consultants determined that the property would be ideal for conservation, and that there was also a way to provide desperately needed cash for the family while conserving the property. As a result of this consultancy, approximately 2,000 acres of the property was successfully conserved in 2015 through a conservation easement. Through the easement, the landowners were able to receive some compensation for their land interests, the real estate partnership members were able to utilize the conservation tax incentives, and the Georgia-Alabama Land Trust (GALT) was so pleased with the conservation of the land, they issued a news release about the easement. After the success in 2015, the family was eager to continue conserving other areas on the property. So in 2016, another 2,000 acres of the land was identified and the family along with the partnership of investors approached GALT to grant the easement. The attorney for GALT saw the property for the first time and proclaimed, “this property is exactly what GALT was created to preserve”. The wildlife biologist writing the baseline study on the property was taken aback by the rich diversity of the different eco-systems and stated that she had never seen a property with such amazing conservation value as this one. All was on track for an investment group and the family to make another charitable contribution that would conserve land in perpetuity, when GALT in the last hour determined they would no longer be able to accept the easements on the remaining property of this family. In the intervening months, a national organization representing land trusts had begun denouncing conservation easement donations by partnerships. Both GALT’s attorney and Executive Director appealed to the Board of Directors to accept the easements because of their high conservation value, but the Board declined because of recent rhetoric and advisories. Fortunately for this particular case, another qualified land trust that understood the need for and value of private land conservation stepped in to accept the easement after GALT backed out, thereby preserving another 2,000 acres of this beautiful land and helping the family continue their legacy of protecting land for future generations.